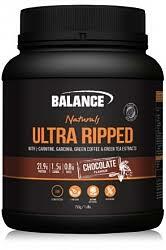 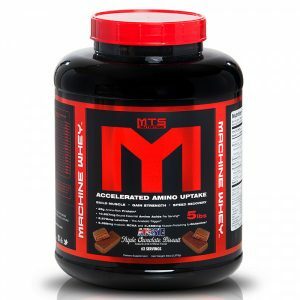 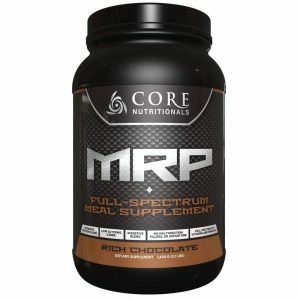 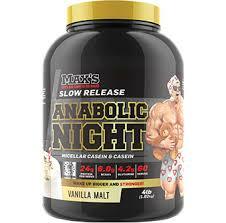 A low carb, low fat whey protein isolate, with added fat metabolisers to assist in immobilising fatty acids. 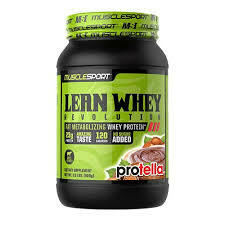 Lean whey assists in muscular rebuilding and recovery, along with aiding the body in burning fat. 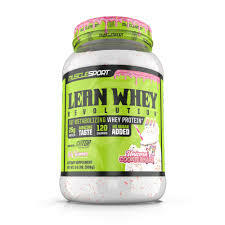 Lean whey can be taken throughout as a snack to increase protein within the diet, as well as a post workout shake 10-30minutes post training to assist in muscle recovery. 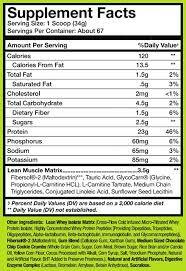 Lean whey will assist in muscle recovery and rebuilding within 10-15mins post shake.